The Science of Black Hair for Kindle is the ultimate consumer textbook on black hair care. 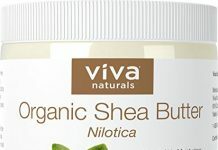 Technically oriented and detailed throughout, this book was written with the serious hair care consumer in mind. 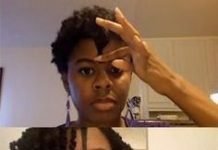 Hair science, research and testimony combine in this carefully written text designed to examine black hair on a deeper level. With its light academic style it is truly the last hair book you ll ever need. 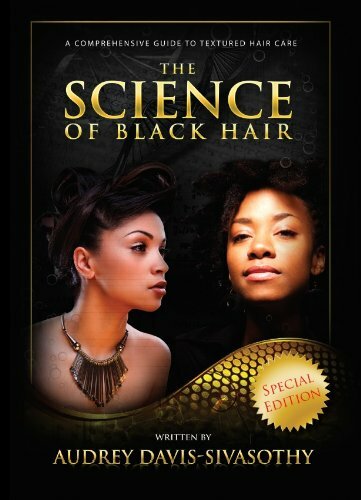 The special, salon professional edition of The Science of Black Hair features full-color photographs and color-tab organization to enhance the reading experience. All versions of the book feature special multimedia capabilities that bring the book to life including additional live tips and updated voice messages from the author for the life of the book!